Commercial agent TFC has let Trafford Court, Twining Road, Trafford Park, Manchester to TIP Trailer Services for its new northern head office. 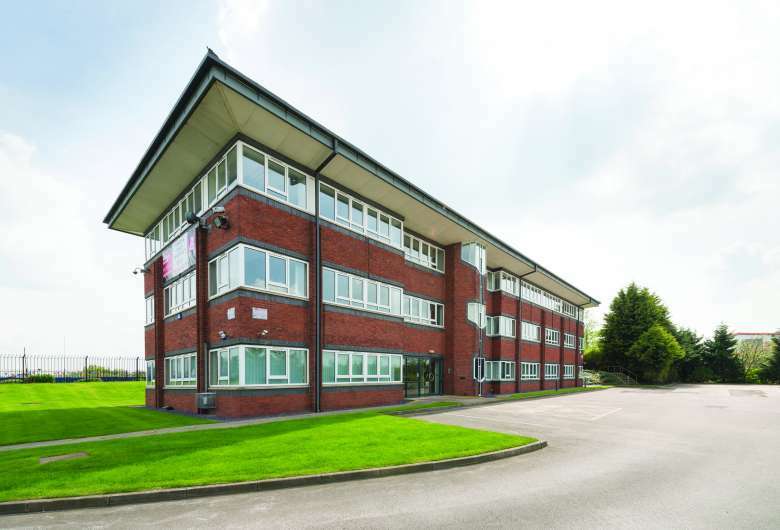 It has taken the 10,700 sq ft three storey modern office building with car parking on a 17.5 year lease. The company provides trailer leasing, rental, maintenance and repair as well as solutions to transportation and logistics to customers from 70 locations in sixteen countries across Europe.